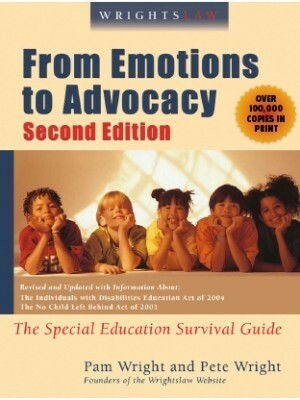 I’ve scheduled my daughter for a speech & language evaluation due to CAPD and potential expressive language disorder. She also has a diagnosis of ADHD Inattentive. Our school district goes to any means to prevent giving a 504 for ADHD. They say it does not substantially affect learning. How do I advocate for all her needs? You need to get a copy of Section 504 and read it. 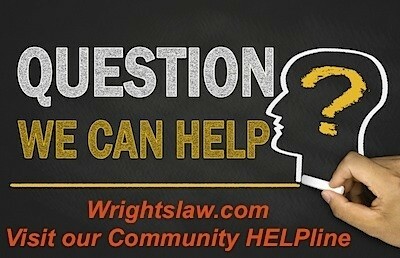 Search the Wrightslaw website for information about Section 504. 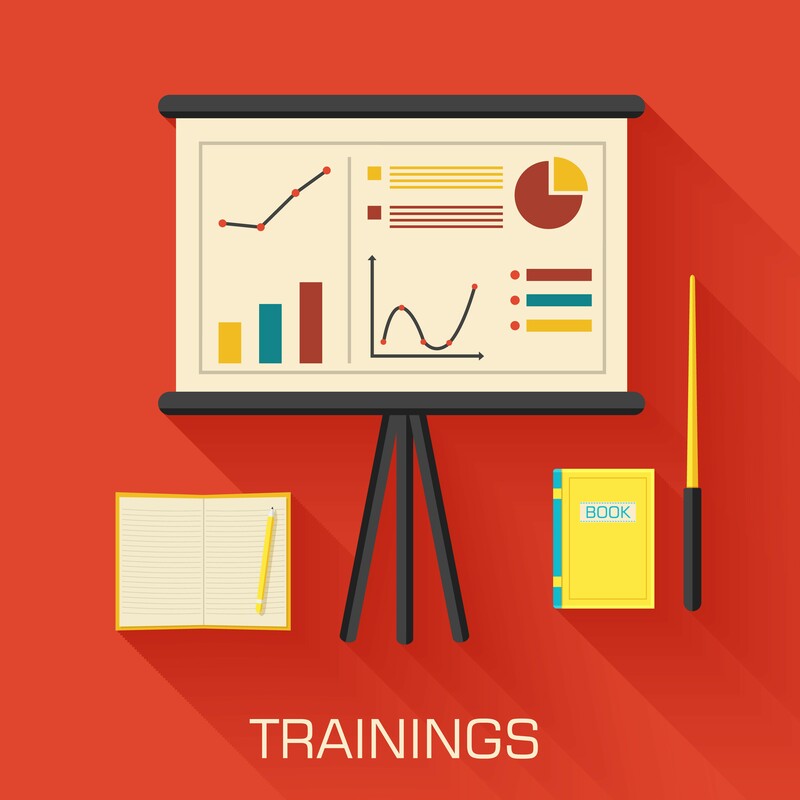 Contact your state Parent Training and Information Center (PTI) to see if they offer training on the topic. 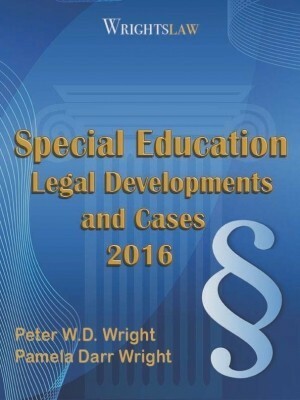 Section 504 says that a child’s disability must adversely affect a major life function. Going to school is our kid’s job. It is a major life function! The school says your daughter does not qualify for a 504 because she does not have failing grades. Get them to put it in writing. A good way to do this without seeming adversarial is to use a comment like this. “Wow. I did not realize that my daughter’s grades had to be failing for her to qualify for a section 504. Do you have a copy of that law and could you put that in writing?” Write a polite letter to the school with your request. Look at this a different way. A student has a physical impairment that prevents him from getting to class on time. He is making passing grades. An appropriate 504 accommodation might be more time to get to class. Would the school deny this student a 504, just because he is making passing grades? How would that be equal access and opportunity? This is the promise of 504. 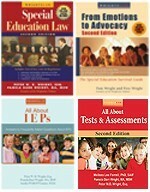 Eligible for an IEP under IDEA? If my child had an ADHD diagnosis, I would request a complete evaluation. ADHD often goes hand in hand with a learning disability. 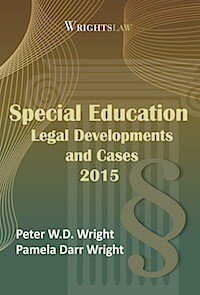 If your daughter has CAPD, then she should be eligible under IDEA for an IEP with speech/language services. The IEP should include accommodations for all of her needs. IDEA says school cannot deny a child services because she is passing and moving from grade to grade. 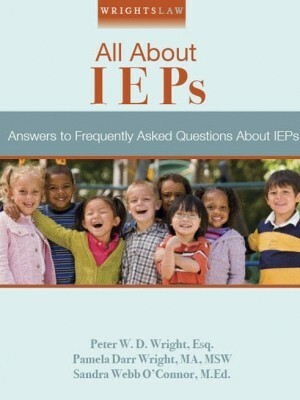 An IEP provides your child (and you) with more rights and protections than a 504 plan. If your daughter has a disability that adversely affects educational performance, she is eligible for special education services under IDEA. 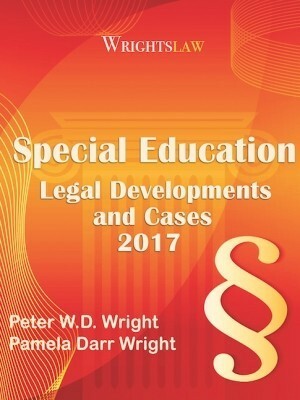 If your daughter is eligible for special education under IDEA, she is protected under Section 504 (but the converse is not true). This diagram always makes it easier for me when I am trying to help parents understand that a child with an IEP is covered by 504. This entry was posted in Eligibility, IEPs, Section 504 and tagged ADHD, CAPD, Expresive language disorder, Failing grades, IEPs, Section 504 Plan by Susan Bruce. Bookmark the permalink. Need help. My son has been diagnosed with ADHD. He is on 20mg of adderall. Thinking he might need an afternoon booster. He is starting to become physical. He has bitten several classmates, thrown a couple chairs at the walls. He just seems angry. Don’t know which plan would be best or maybe a change in medicine. Vyvanse worked great when he first started off on meds. It is too expensive and I can’t afford it. We are in the process of assessment for an ADHD diagnosis and am running into a wall on the medical side because our son tests above average on his IEP assessments and the psychologist from our medical provider stated that’s not the normal so we are going through our third assessment. Does anyone have any advice or articles I can read about this. How do you find a advocate educator? Susie – You’ll find help in these articles, good ones to begin with. My granddaughter is 10 and in 4th grade ( Jr high here)she has been diagnosed with ADHD by her pediatrician and a psychiatrist,her learning level is on a kindergarten/1st grade level,the teachers here have her in a regular class with homework like all others kids,she is passing out at school and having anxiety attacks (they called it blank seizures)if she don’t get all her homework done she has detention thru recess,she suppose to have speech therapy but they haven’t gotten around to doing this,so,what’s my options? My son who is 7 years old is pretty much close to graduating from speech therapy and I was told that his IEP will be closed. He has been diagnosed recently with ADHD and we have just started to make accommodations and modifications. It’s all still fairly new and we are still testing things out. Can my son still keep his IEP even though he will not need speech and language services? or should I ask for the 504 for him after his IEP is closed? First off congratulations on your son graduating from speech therapy. The school cannot just close an IEP he has to be reevaluated. Seeing that he has other diagnoses he has accommodations and modifications. Contact the school to request an IEP meeting immediately as you can modify them at anytime. ADHD is a disability under other health impaired (OHI), however, the student must have a need for special education services. 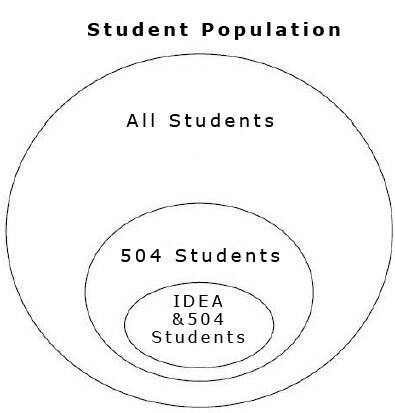 Some schools decide that the student does meet this criteria, but do need accommodations, or modifications under 504. 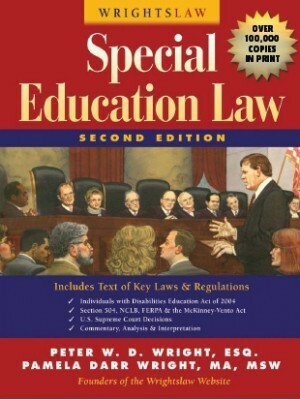 You can request a special ed to see if he needs for special ed services. Look at his strengths/deficits and think long term. Research and talk to other parents and advocates about their experiences with their own kids and students. ADHD may manifest in diffrent ways over his developmental lifespan. The elementary school years are different and more nurturing than the middle school years. After third grade, there are more academic demands, students read to understand and peer issues. Are his issues only speech? I tell parents to collaborate with the school but also ensure that your child is engaged outside the school with activities to build self esteem such as the arts, sports, etc. — don’t rely on the school for such. His accommodations and modifications that were started should closely be examined and not just taken away as he may need them. Go to the district office and request the paperwork to begin the evaluation. Do Not wait for the school to send it. Fill out the paperwork right there and submit it. Now they will have 60 days from the day you file to conduct and complete the evaluation. If you disagree with the school evaluation you can have another one done privately at publics expense. Also go to you state and parenting training center as they may have other resources and advice for you. What recourse does a parent have with an 11 year old child that has ADHD and CAPD and the principal continuously puts him In-school suspension when he has a problem with another student after being informed that the student has an IEP and is on meds. Thank you Chuck. I have already had an emergency meeting with the Superintendent and the Special Education Supt, to no avail. It’s simple politics and the children pay the price. I will check out the parent center now and see if they can help us. Thank you. Can you please assist with the laws or regulations of teacher and parent request for testing for special services in Arizona? Teacher referred to SST team in May that my daughter may need to be evaluated. Numeruous problems. Does not understand 9th grade math – signs of ADHD manifested 9th grade. I requested in writing via email numerous times over a 6 month period. Sped dept “Forgot” about testing her over 4 requested times. Failing hs math. Just tested at a 4th grade math level – no other tests. She is failing this class has been all year. Where do we go from here? I am being ignored by the dept. She is on the path for ADHD testing privately, but that is taking 3 months. As with any state you go to the district office and there is paperwork that you fill out and then it is presented to the school. The school then had 60 days to do the evaluation. File a complaint with the state education agency. You can also have your own done outside of school and the district will pay for it. The school has to send in writing weather or not they will do the testing. By not doing the testing they are in effect not following Child Find Laws. That is schools are required to find children who may have a disability and they are to evaluate them for services. Not doing this is a denial of Free Appropriate Public Education FAPE. My daughter has ADHD and is in special resources class and IEP and 504. is this saying she has a learning disability? My child has been diagnosed with ADHD and been on medication since the age of 4. He struggles with reading and while he has passing grades he doesn’t know any sounds. Since he started kindergarten I have tried to get an IEP in place for extra help but I was told he was fine and I didn’t need it. Now we are in first grade and I still get the same answere. When telling his 1st grade teacher I wanted an IEP and what it would do; the teacher said she didn’t know. What can I do? 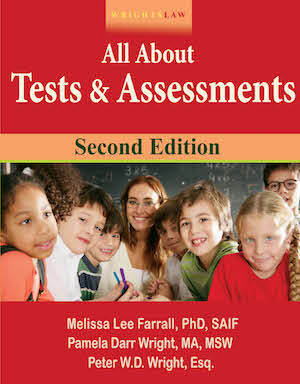 What you do is you get your child an Independent assessment outside of school. From what I understand the school can pay for that. Once you get your answer send them to the school and request a meeting ASAP. Present the school the findings and hopefully they will budge. If that does not work I would file a state complaint. Because the school is not willing to help your son they are breaking the Child Find law. Schools are required to identify and assess students who have suspected learning disabilities. I also wanted to mention that you can fill out the paperwork to have your son evaluated by the school at the district office. Have you done that? If you have not that may be a reason the school is hesitant to help. The school must evaluate first before they will even consider paying for an outside evaluation. Try writing a letter to the school requesting a direct parent referral to special education and include all of your concerns. 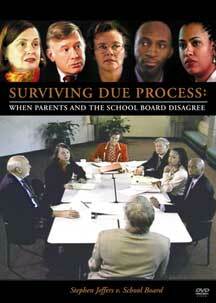 The school district must reply to your request either granting it or denying it. Thank you for reminding me of that part. I totally forgot about that part.